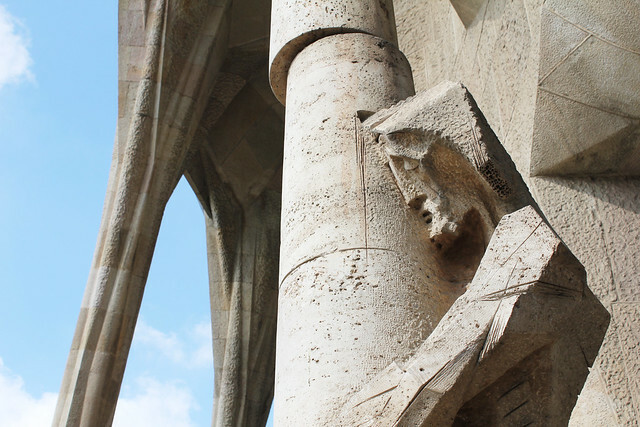 Have you ever stood in an old cathedral and been in awe at the architectural detail? 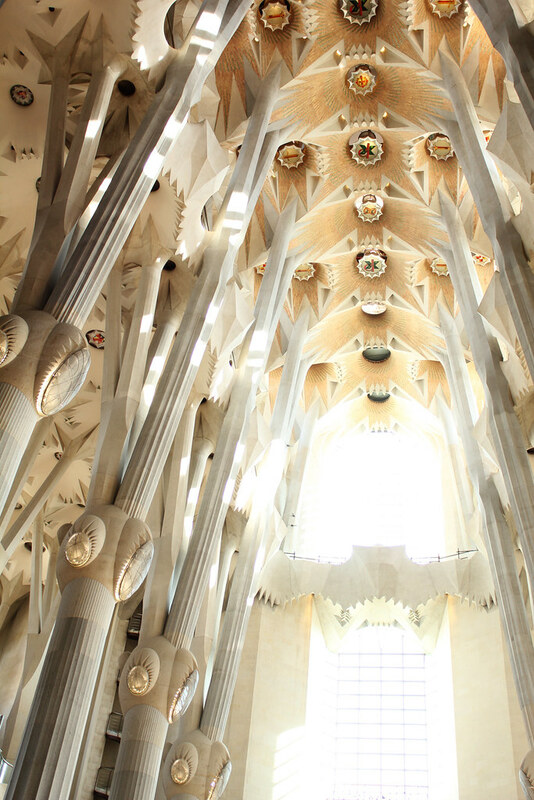 Wondering how they could have envisioned such incredible work, or better yet, spent decades perfecting every design? 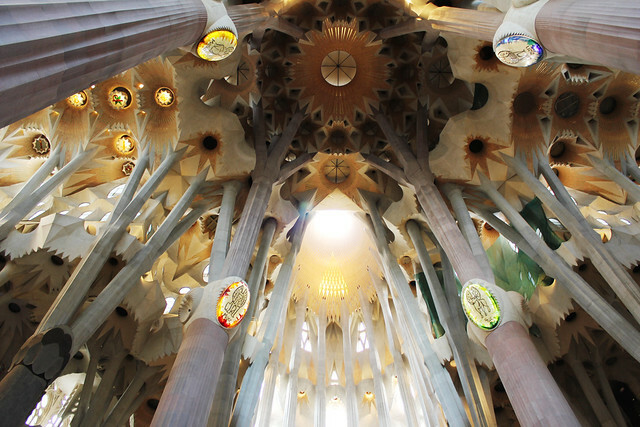 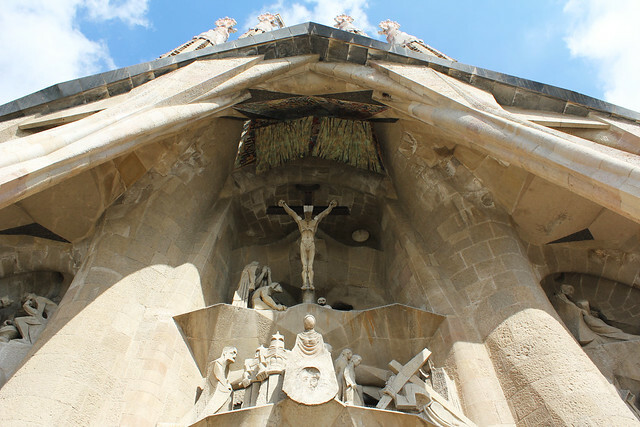 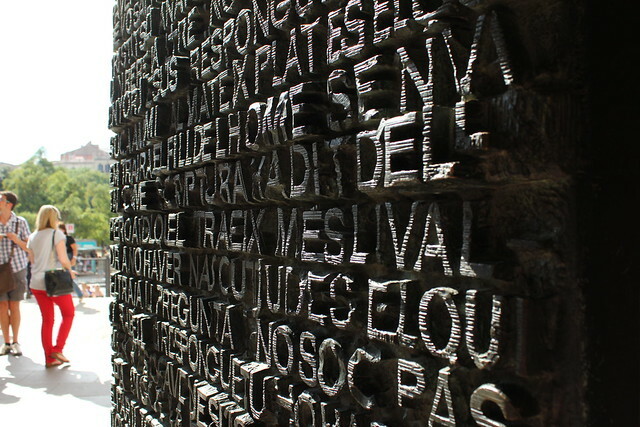 Sagrada Familia, designed by Gaudi, is the modern day example of such ambition. 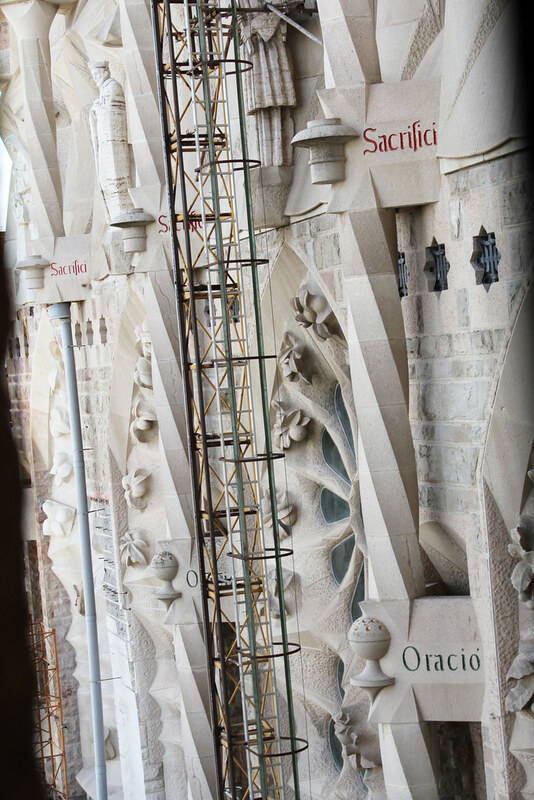 It's still being built and it is beautiful and wild beyond words.